For many years it was expected, inevitably in a rather arrogant fashion, that western travel brands would simply expand their power to other corners of the globe. This primarily meant the Far East. The big online players have all tried various strategies (TripAdvisor, Expedia Group, Booking Holdings), with varying degrees of success. Yet what has happened in the meantime is the region has developed its own powerhouses (Ctrip, MakeMyTrip and others) of the industry. PhocusWire's sister brand WebInTravel's annual flagship conference in Singapore has traditionally ended with the WIT Great Debate. 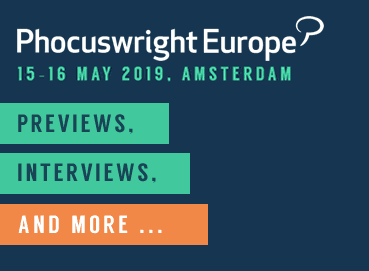 The sessions's popularity with attendees meant that it was only a question of time before it was brought to the main stage at Phocuswright Europe. 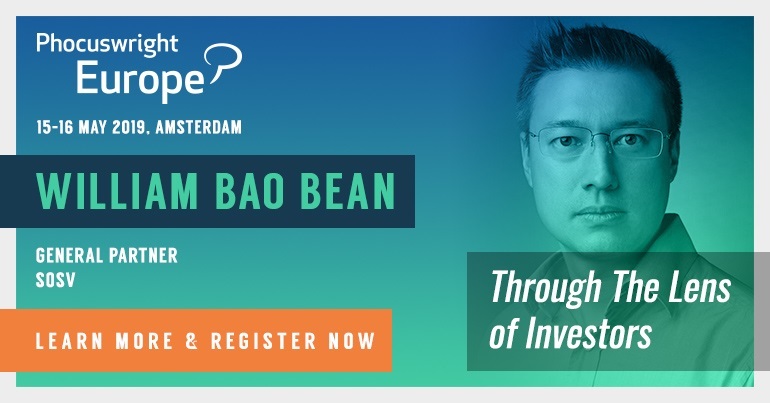 The proposition at the event in Amsterdam was: In the battle for Asia, will Asian tigers will win over global elephants? Can local win over global in a land where scale matter? Overseeing proceedings was Siew Hoon Yeoh, founder of WebInTravel. Can local win over global?